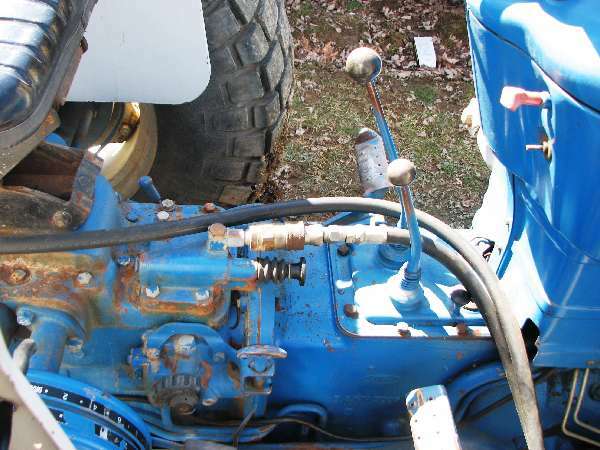 Using Delvac 1300 Super 15-30 in the Dodge Cummins HO truck engine, one diesel car and wanted to know if it was suitable for use in the JD 2355 MFWD tractor and the Kubota B8200 diesel. Had been using straight 30 weight but it is a bit thick in winter last year. I was told this 15-40 oil was suitable for year round use, but would strip a good deal of material off the piston and various surfaces, but after an early oil change, it would be fine. There are only about 300 hours on the 2355 and about 600 hours on the Kubota B8200. Basically would like to use this oil for both diesel trucks, one diesel car and both tractors and get it in 55-gallon drums. Check your owners manuals to be certain. Delvac oils are about as good as it gets for diesel applications. The OM's on my machines call for multi-weights if the meet a certain spec, like CF or CG. I have never used a single weight oil.